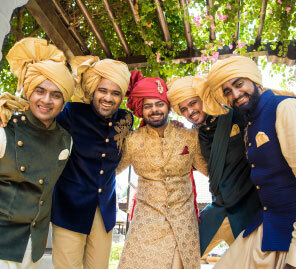 Being a groomsman comes with its fair share of responsibilities but maybe the most fun one is to dress the part! 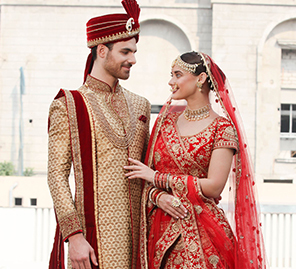 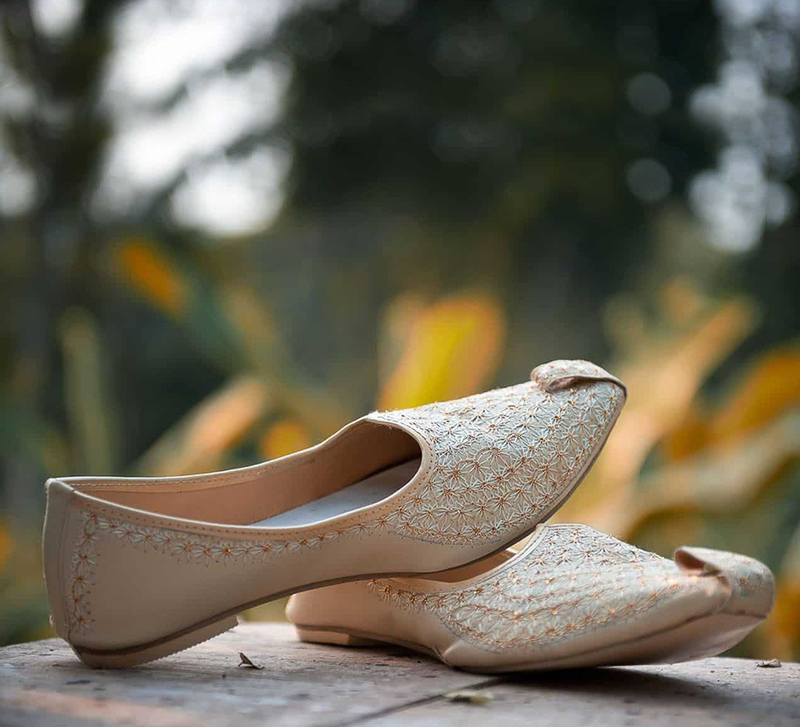 Make this wedding season extra special, with Manyavar by your side! 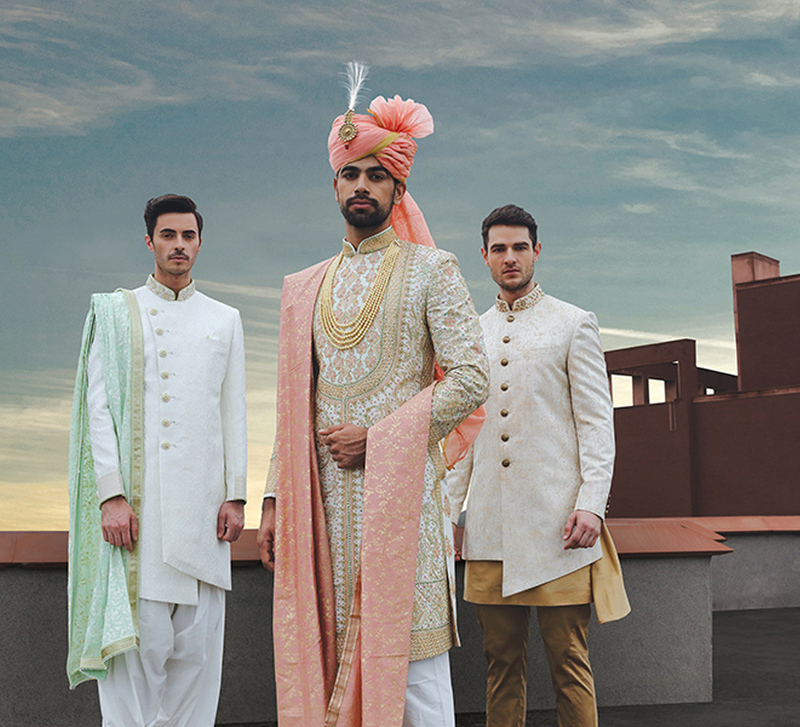 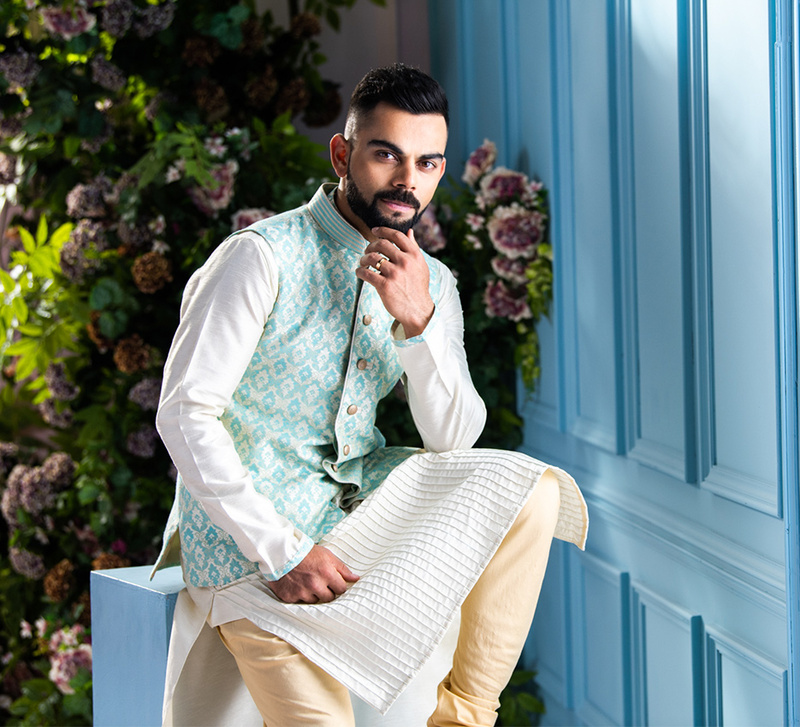 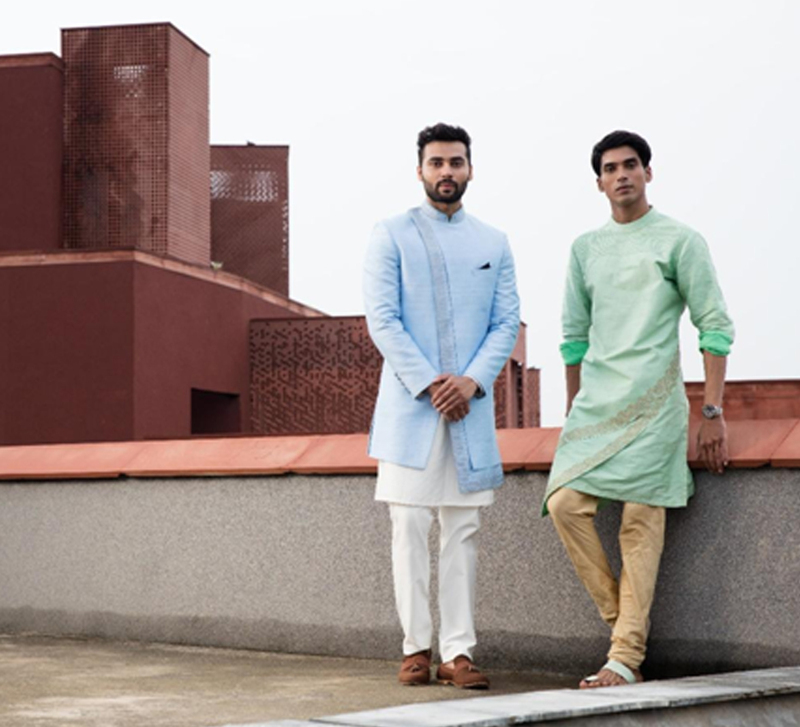 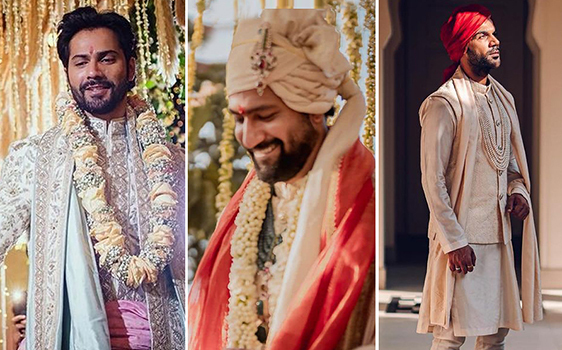 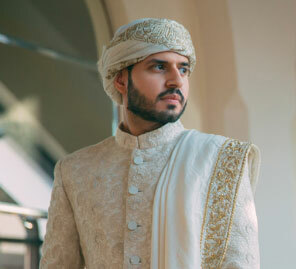 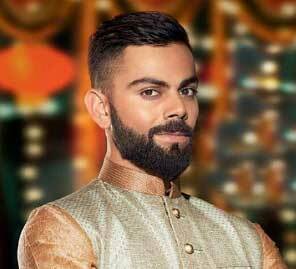 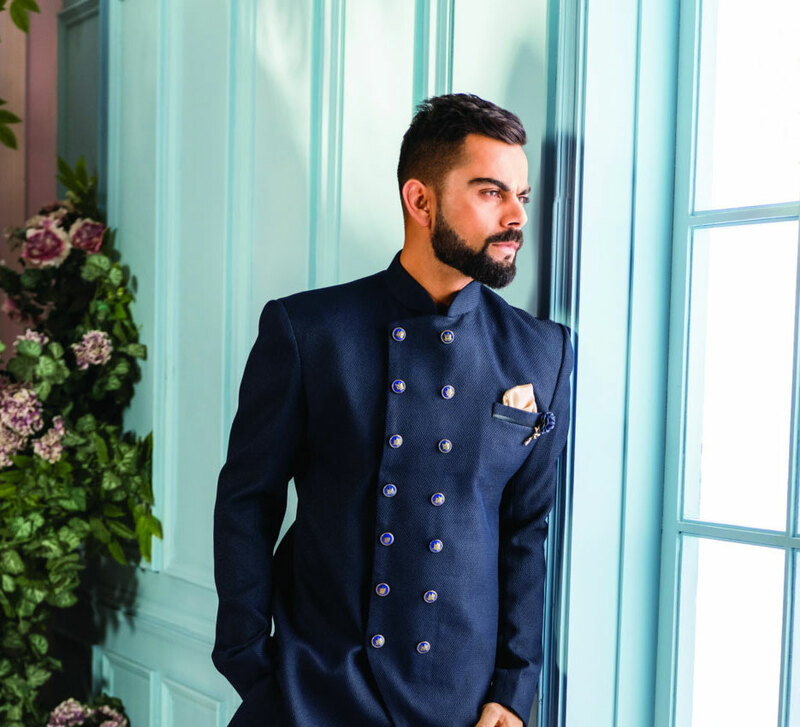 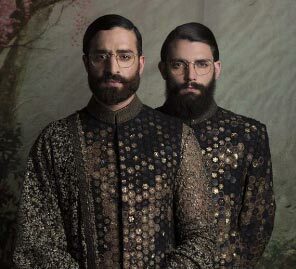 The Virat Collection from Manyavar is Fashion Goals for this Winter Wedding Season! 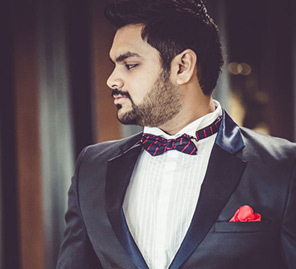 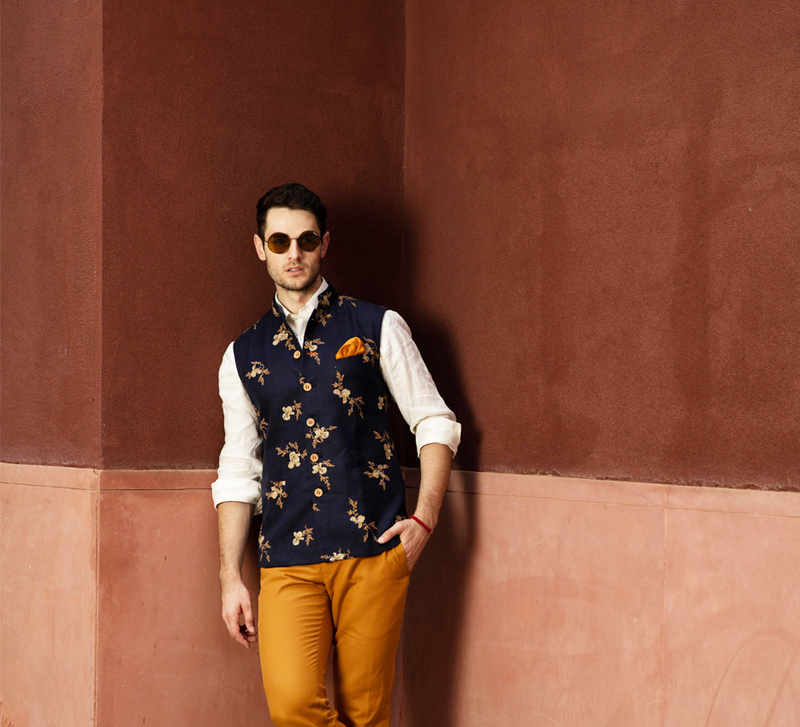 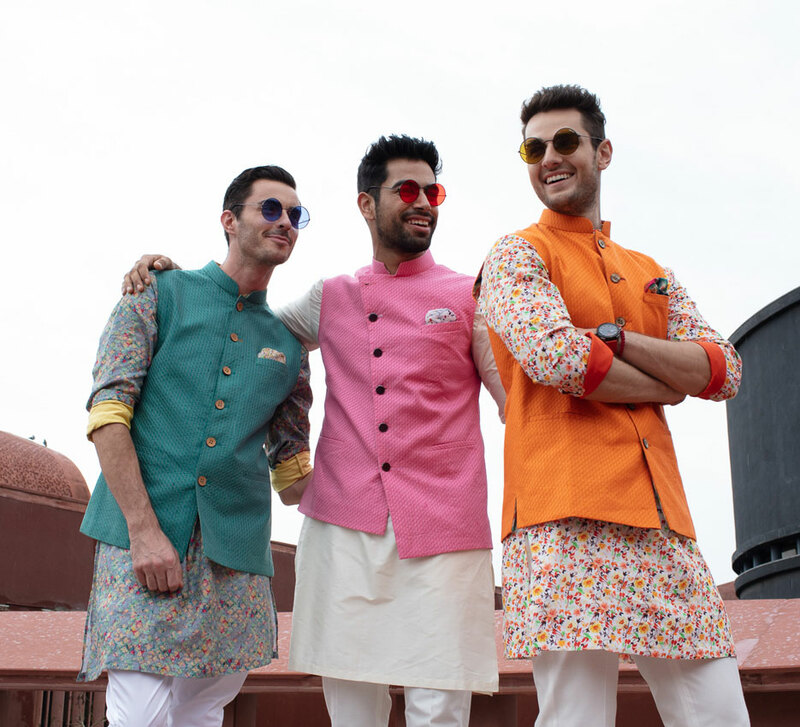 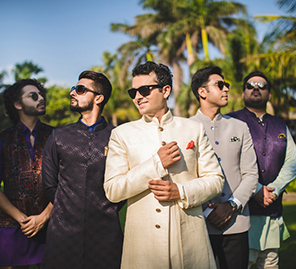 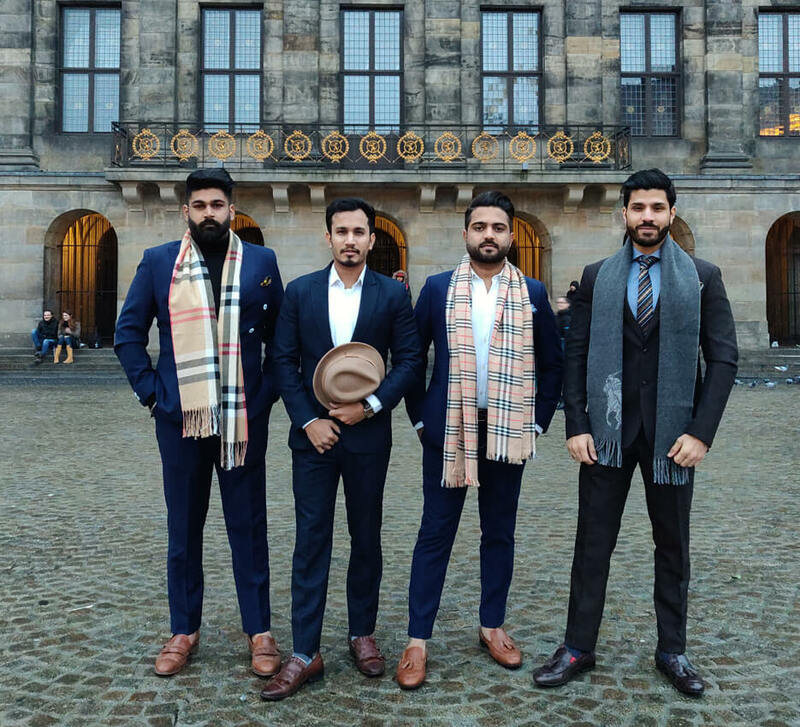 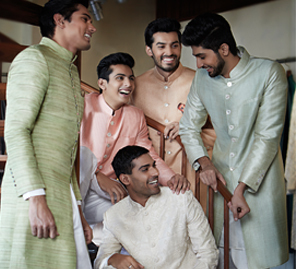 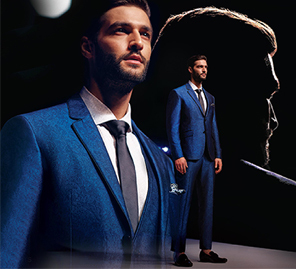 Stylish Outfits by JadeBlue to make every Groomsman a Style Icon! 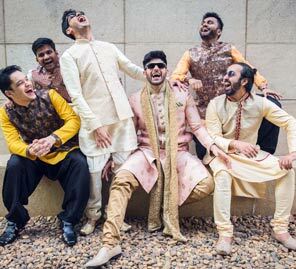 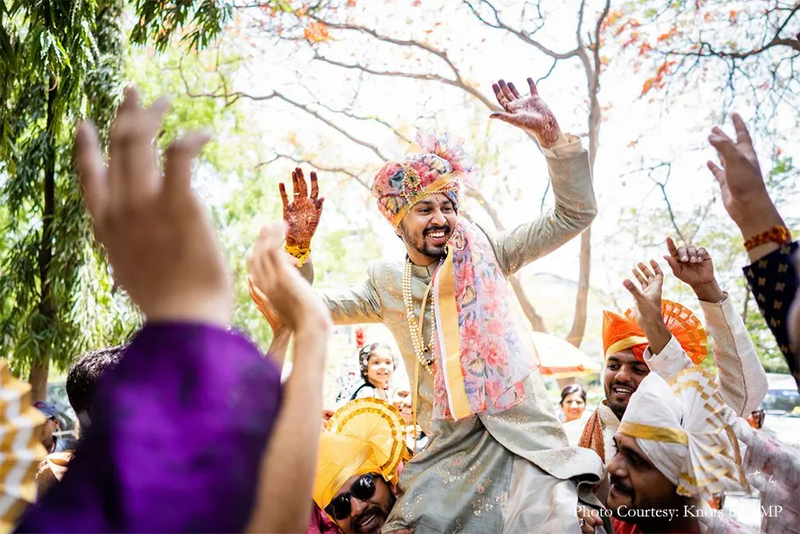 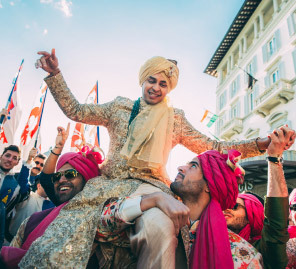 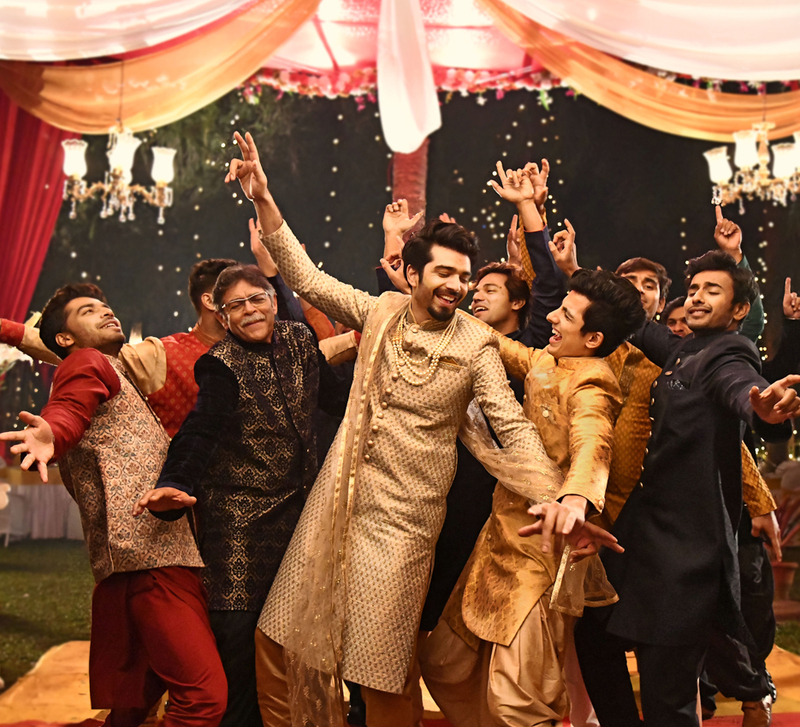 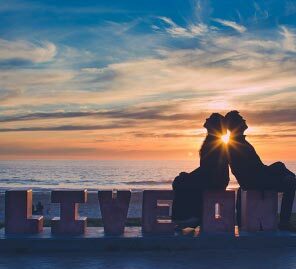 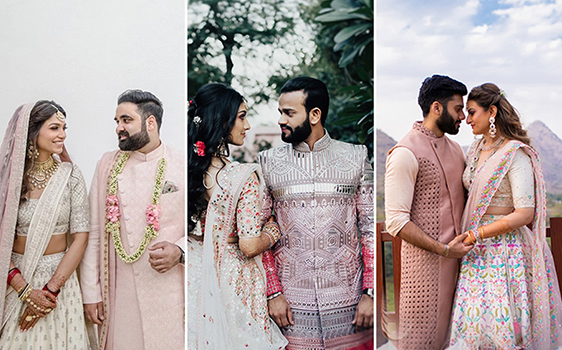 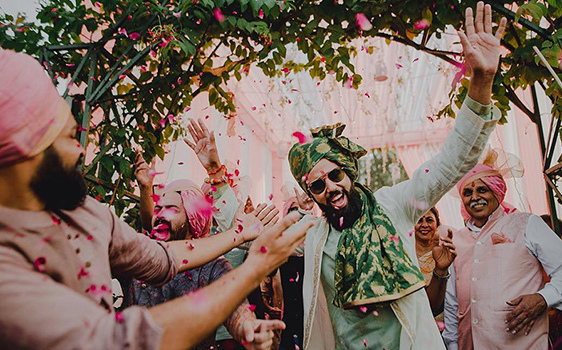 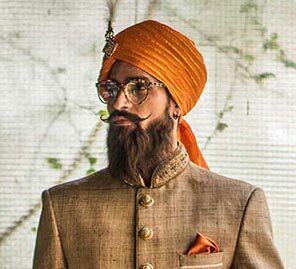 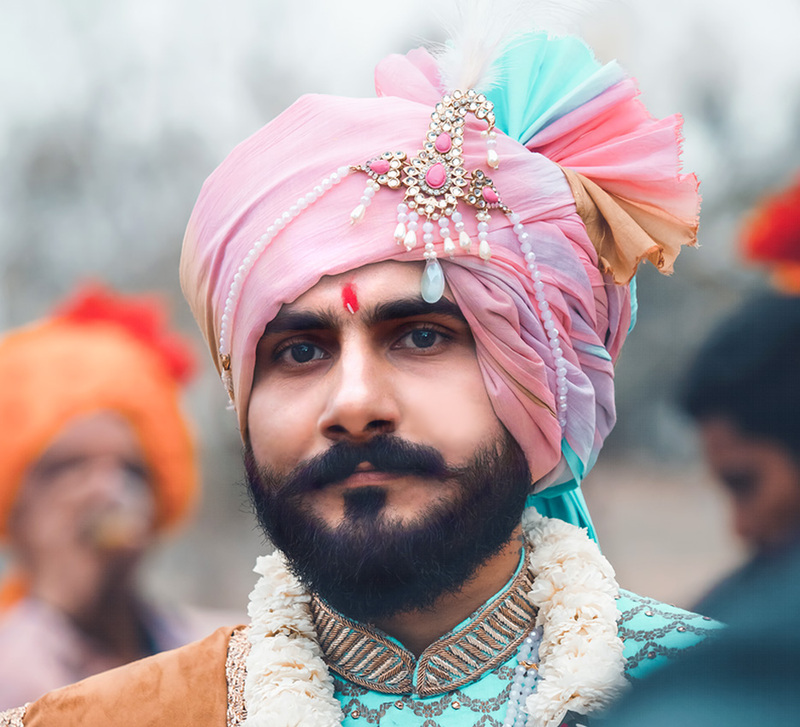 22 Most Unique Groom Entries that will give you Baraat #Goals!